We would like to remind you all about our previous invitation to this conference at the Sigtuna Foundation in May 2016. Together with the Norwegian Areopagos Foundation and the Tao Fong Shan Foundation in Hong Kong, the Sigtuna Foundation is organizing this conference in Sigtuna in May this year. 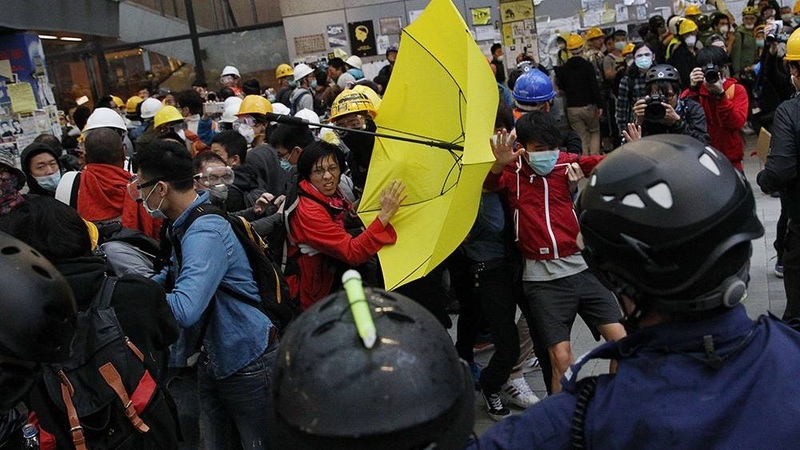 The idea is to use the so-called Umbrella Movement in Hong Kong, a social protest movement in the Fall of 2014 that was widely covered in European media, as a lens to understand the Chinese situation and to explore further several more general questions. Among other speakers, we are proud to present Agnes Chow, a well-known young student leader and activist in the democracy movement in Hong Kong, as one of our key note speakers. We still have some spaces available for participants from member organizations in Oikosnet Europe for which the Sigtuna Foundation will cover all costs for food and accommodation here in Sigtuna. Participants will only have to cover their own travel expenses. The program will be as follows (see also the separate special presentation of Saturday’s program). This entry was posted in News from Oikosnet on 12th February 2016 by Sigtunastiftelsen.